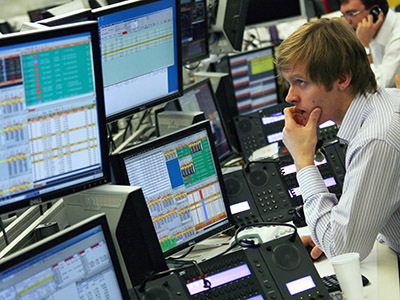 Russian stocks are expected to prove sensitive to the upcoming manufacturing data in Europe and the US due later today. 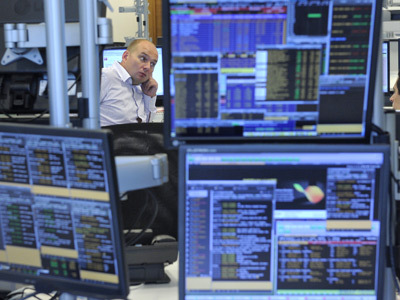 Russian markets closed in negative territory Wednesday amid falling oil prices. The MICEX shed 1% and the RTS declined 1.7%. European stocks advanced Wednesday in the late session amid solid housing data from the US and an unexpected extra jolt of monetary stimulus by the Bank of Japan. The Stoxx Europe 600 rose 0.4%. The DAX 30 closed 0.6% higher, pushed up by banking and car makers Volkswagen and Porsche. The CAC 40 gained 0.5%, lifted by the gains for Total and Sanofi. US equities showed slight gains Wednesday, supported by an improved housing report, though declining energy stocks kept indices down as oil futures fell. The Dow Jones added 0.1%, at 13,577.96, led by shares of Walt Disney Co. and Home Depot Inc. The S&P 500 and the Nasdaq Composite both gained 0.1%. Asian stock markets retreated Thursday with energy firms among decliners, while improved Chinese manufacturing data failed to inspire investors. The preliminary September manufacturing data from HSBC was 47.8, up from 47.6 in August, but still well below the 50 benchmark. 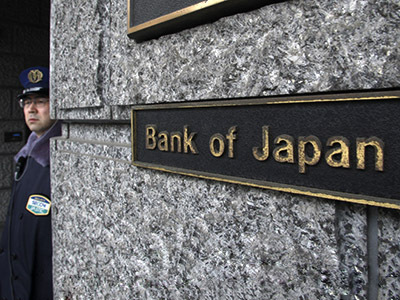 Japan’s Nikkei fell 1.4%, South Korea’s Kospi lost 0.75%, and Australia’s S&P/ASX 200 index lost 0.5%. In China Hong Kong’s Hang Seng slipped 0.5%, while the Shanghai Composite fell 1.1%.